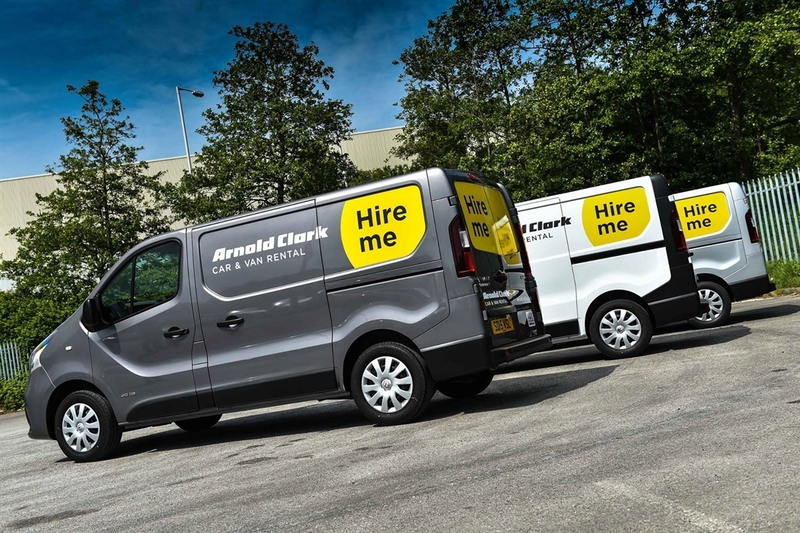 Arnold Clark Car & Van Rental at Glasgow South is part of Arnold Clark, Europe’s largest independently owned, family run car company with more than five decades of experience. 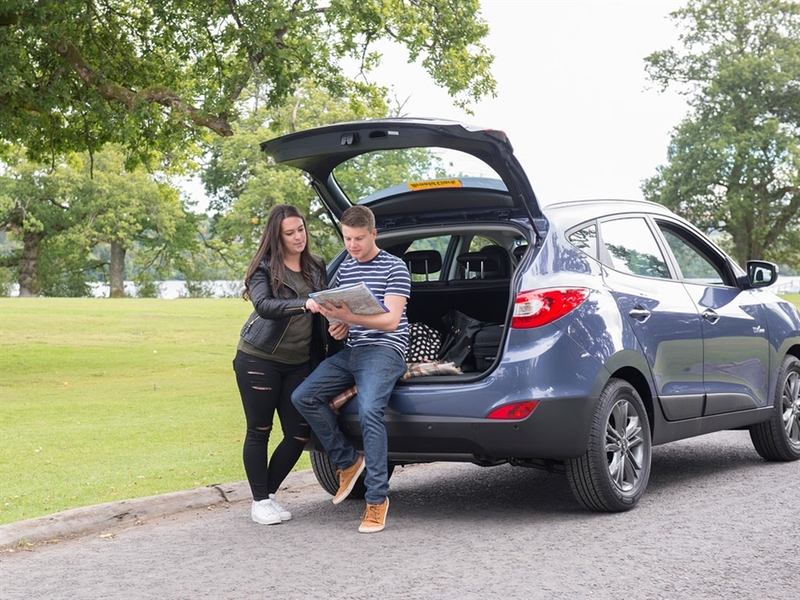 Whether you’re looking to get out and about in the city or plan to go further afield, Arnold Clark Car & Van Rental in the Southside of Glasgow can help. 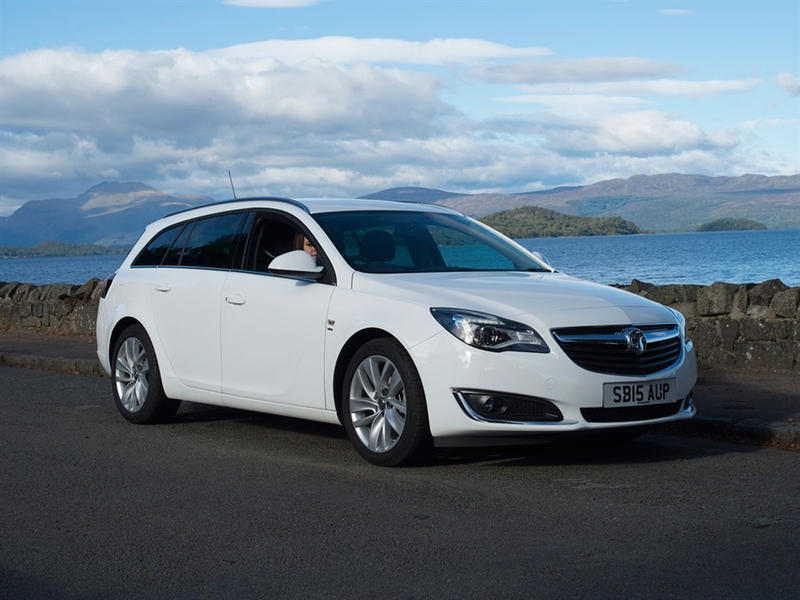 With over 20 branches throughout Scotland and locations near all major Scottish airports – plus the option to drop off your hire at any one of our UK branches – we’re here for the journey. Enjoy the outdoors more easily with our range of 4x4s, or hire a people carrier for a golfing, whisky or sightseeing trip. 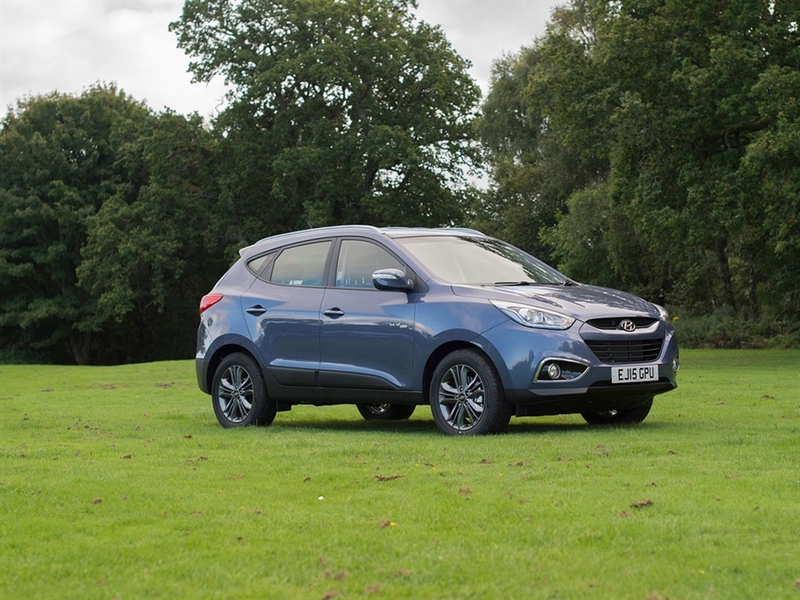 We have automatics, city cars and even offer a great range of extras like sat navs and child seats. Whenever you roam, Arnold Clark Car & Van Rental can keep you on the move.